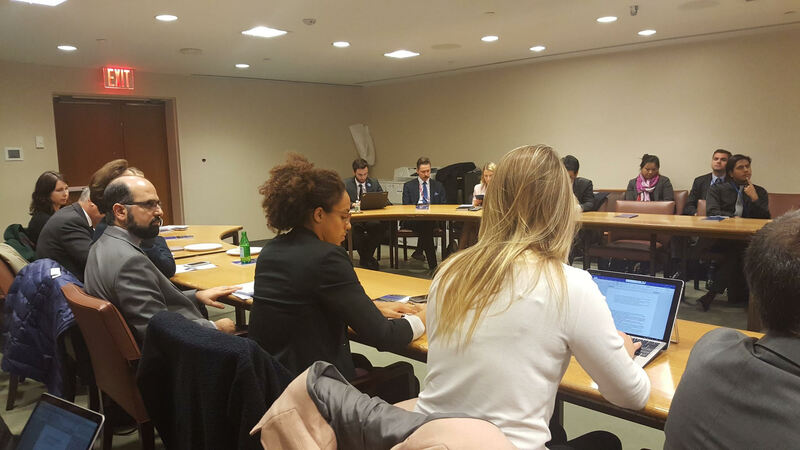 On 26 October 2018, the United Nations Office for Disarmament Affairs (UNODA) hosted a First Committee side event to present its thirty-second Occasional Paper, “The Trade in Small Arms and Light Weapons on the Dark Web: A Study”. Researched and authored by Dr. Giacomo Persi Paoli of RAND Europe, the publication explores the illicit trade in firearms, ammunition and explosives on the “dark web”, a part of the Internet hidden behind anonymity software and not searchable by traditional search engines. 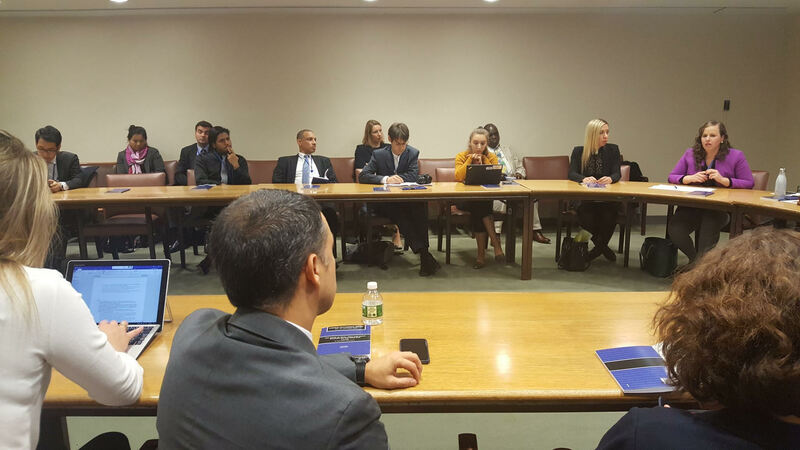 Mr. John Ennis, Chief of UNODA’s Information and Outreach Branch and chair of the panel discussion, opened the event by highlighting the complexity of arms trafficking on the dark web. In this context, he stressed that one of the goals of releasing this new publication was to improve the understanding of the challenges posed by anonymous online transactions involving illicit weapons. Mr. Ennis thanked the Government of the United Kingdom for financing the project. Dr. Giacomo Persi Paoli described his research and gave a general introduction to the logistics behind the illicit trade of arms on the dark web. Dr. Paoli explained how the dark web is a small section of the “deep web”, a larger part of the Internet requiring some form of permission to access. The dark web is different, he said, in that it requires specialized software to use and thus cannot be accessed from the “clear web”, which the general public would consider the “regular” Internet. Over time, the dark web has evolved into a criminal hub due to the anonymity it provides, creating enormous challenges for law enforcement. This point was later emphasized by Ms. Anne-Maria Seesmaa of the United Nations Counter-Terrorism Executive Directorate, who underscored the particular difficulties that developing countries face in addressing cybercrime. Dr. Paoli’s research showed that small arms and light weapons make up most of the armaments bought on the dark web. Additionally, he found that the majority of weapons traded on the dark web are disassembled and shipped through the post with regular mail. Although postal shipping is not possible for larger weapons and explosives, Dr. Paoli noted that these arms were also readily available on the dark web for purchase, albeit in significantly smaller quantities. Pistols are the weapons most commonly sold on the dark web, and related digital items for sale include manuals on constructing, reactivating and assembling firearms and explosives, the researcher added. 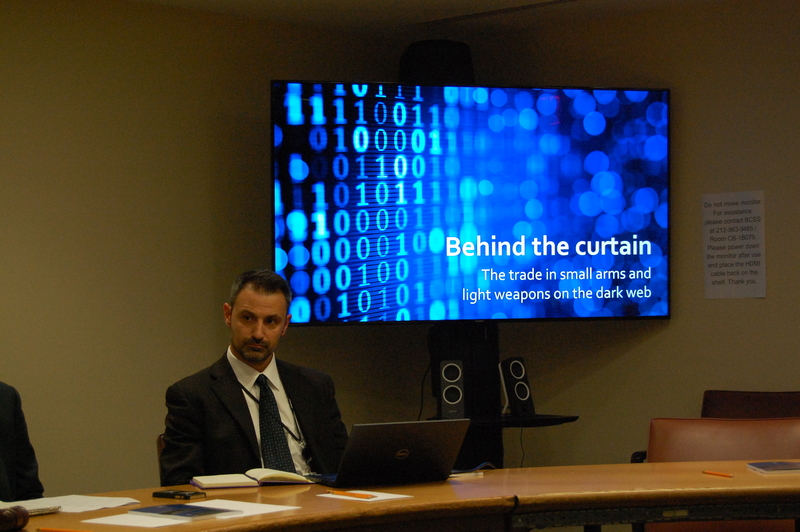 His research further indicated that the majority of illicit small arms sold on the dark web—about 60 per cent—are shipped from the United States. Meanwhile, approximately 25 per cent of the armaments originate in Europe. 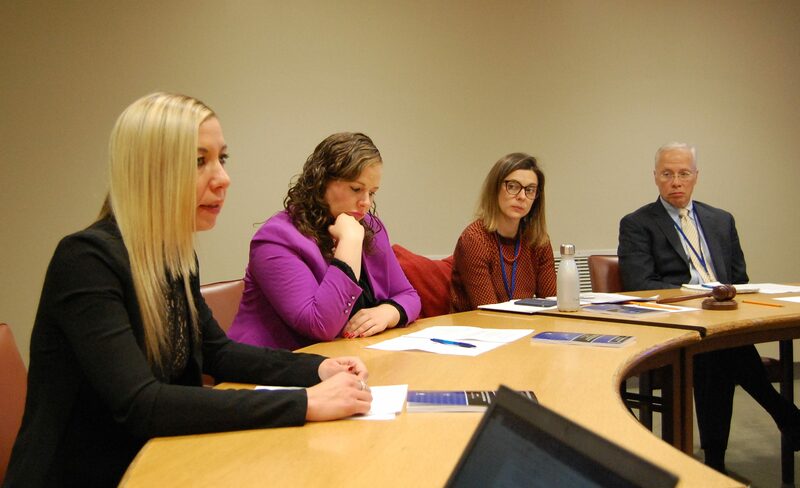 Dr. Paoli said there is a dire need for new international cooperation to combat illicit arms sales made possible by the anonymity of the dark web. 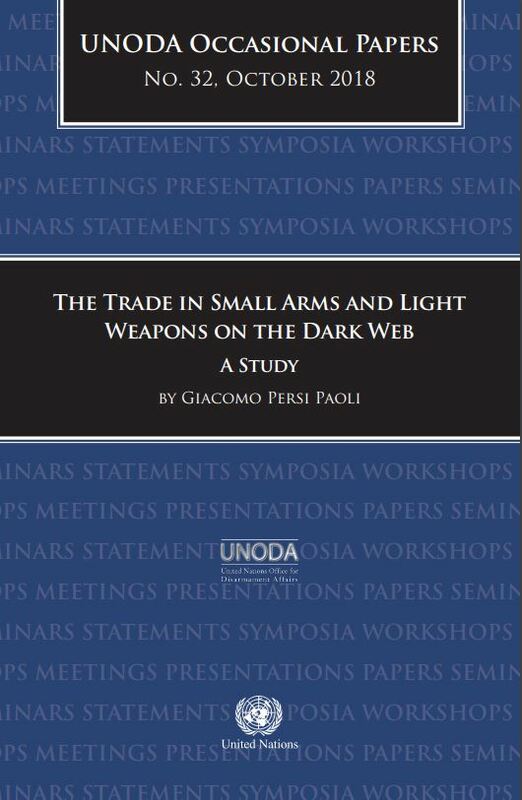 “The Trade in Small Arms and Light Weapons on the Dark Web” can be accessed online here.